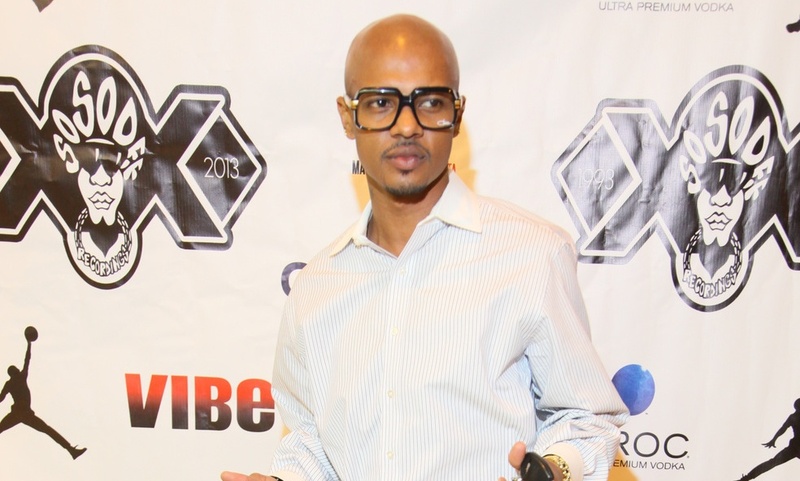 R.I.P Chris “Mac Daddy” kelly, 1/2 Of Kris Kross! 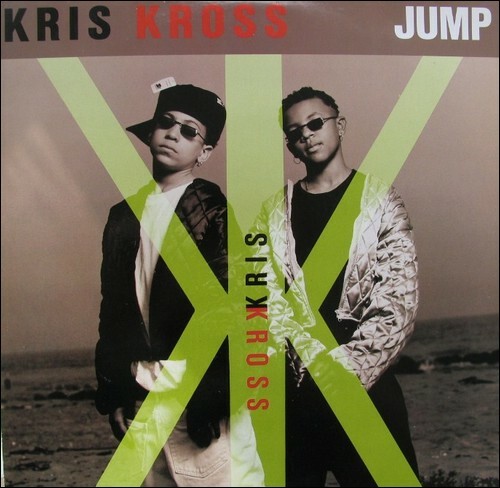 Today it was reported that Chris “Mad Daddy Kelly” 1/2 of the 90’s rap group Kris Kross was found dead at his Georgia home at the age of 34. When Kelly was found unconscious at his home he was rushed to the Atlanta Medical Center where he was pounced dead. Kelly was best known for the Kris kross mega smash “jump” Which was released in 1991 on Jermaine Dupri’s So So def music label. Dupri was also the man who discovered the young duo in an Atlanta mall and helped make them into young superstars. The cause of death is currently unknown but an autopsy is scheduled for Thursday morning. R.I.P to a young hip hop lengend, We are still jumping for you Chris!! !